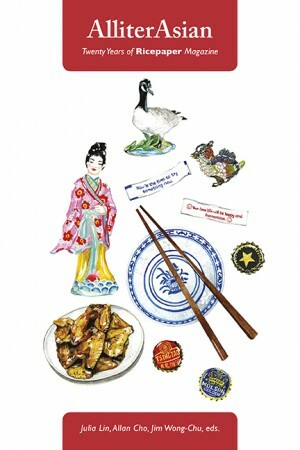 2015 marks the 20th anniversary of Ricepaper magazine, a pioneering periodical devoted to Asian-Canadian writing. Over the years, Ricepaper’s focus has shifted from predominantly arts and culture reporting to the publication of original literature; as such, it has both witnessed and cultivated the maturation of an Asian-Canadian literary tradition. Many of today’s most acclaimed Asian-Canadian writers were first published in the pages of Ricepaper. 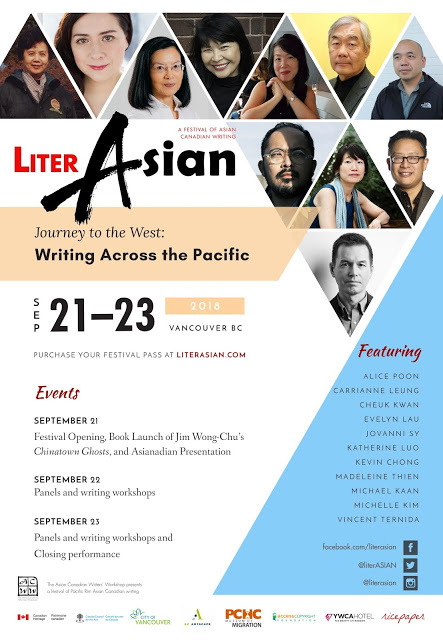 AlliterAsian: Celebrating 20 Years of Ricepaper Magazine will be launching at The Vancouver Writers’ Fest on Friday, October 23, 2015 – 1:00pm to 2:30pm at Studio 1398. Many of today’s acclaimed Asian-Canadian writers first appeared in the pages of Ricepaper magazine, which celebrates 20 years of publication this year. 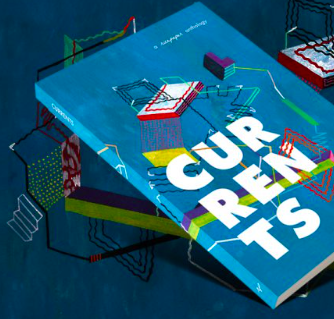 In a climate that sees many literary magazines foundering, it’s a happy occasion to pay homage to one that has nurtured so many important voices over the years and continues to thrive. To mark this occasion, Arsenal Pulp Press has released AlliterAsian, a celebratory anthology filled with exclusive interviews, writing and excerpts of works-in-progress. Join established and emerging contributors Ann Marie Fleming, Evelyn Lau, Yasuko Thanh, Fred Wahand Rita Wong (hosted by CBC’s Margaret Gallagher) for readings and a lively discussion about Ricepaper’s place, what it’s meant for their careers and what it means for the next generation of Asian Canadian writers.